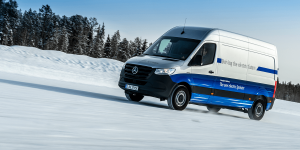 Daimler is advancing its global EV offensive as it incorporates its Thai facility into its network of production hubs. 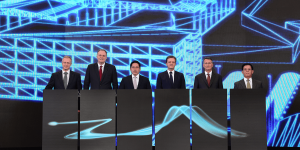 Together with local partner Thonburi Automotive Assembly Plant (TAAP) they will invest 100 million euros in Bangkok. 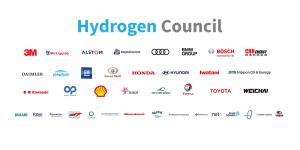 The Hydrogen Council, founded at last year’s summit in Davos, now counts another 11 members, among them Bosch, Great Wall Motor or 3m. They join the likes of ABB, BMW or Shell who all want to foster transport fuelled by hydrogen. 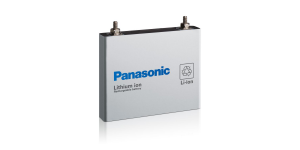 Panasonics new battery factory for the serial production and delivery of prismatic lithium-ion battery cells for electric and hybrid vehicles has opened its doors in Dalian, China. A consortium led by South Korea’s POSCO and Samsung SDI has won a bid to build a cathode materials plant in Chile. They will jointly invest about 54 million dollars in the plant, which will produce 3,200t of cathode a year starting by 2021. 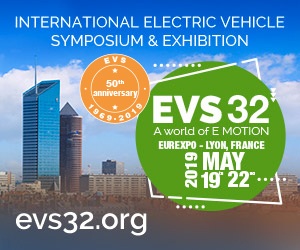 The Alliance of Renault, Nissan, and Mitsubishi is working on solid-state batteries and aims to deploy these “before 2030, and by 2025 if possible,” Renault’s head of EVs Gilles Normand told the Financial Times. The announced founding of a new subsidiary company by BASF and Toda has now been completed. BASF Toda America (BTA) will be making NCM and NCA cathode materials for use in e-mobility. The move is part of BASF’s globalisation strategy. Volkswagen has nominated Chinese battery specialist Contemporary Amperex Technology (CATL) as supplier to implement its ambitious electrification roadmap, according to “Caixin”. 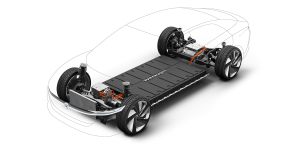 However, VW intends to add also other battery suppliers later on. 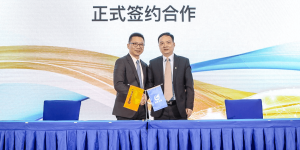 Continental and the Chinese battery cell manufacturer CITC have signed a contract for a joint venture where they plan to develop and manufacture 48-volt battery systems for the automobile industry. Siemens, Ballard Power Systems, and RWTH Aachen University will receive 12 million euros in funding through the German government. 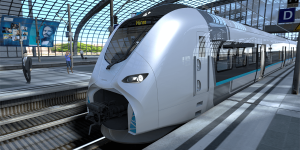 The partners are to develop efficient fuel cells for Siemens Mireo trains and want to put them in service by 2021. 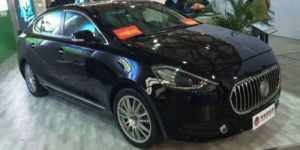 The Chinese EV maker BYD wants to increase its foothold in the market for renewable energy. 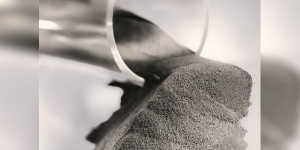 The strategy includes advances in batteries such as the reduction of the use of rare earths as well as 2nd life scenarios. 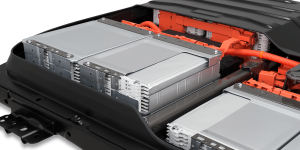 The EU has announced an open competition to develop new battery technology, valued at 10 million euros. 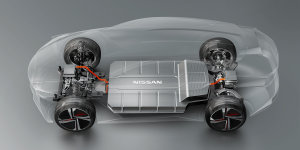 The batteries are to provide a 600 km range for EVs and be chargeable within 5 minutes. They should also be made with materials readily available within the EU. 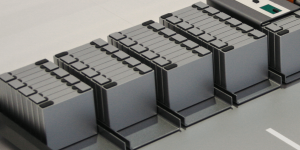 There is a new battery joint venture in the making in China. Yunnan Aluminium has turned to fellow Chinese Shanghai Zuoyong New Energy Technology and Israeli Phinergy. Together they want to make metal-air batteries under the name of Yunnan Phinergy Chuang Neng Metal Air Battery. 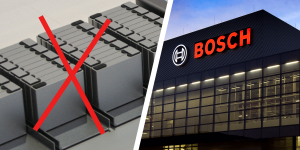 It is a clear “Nein” to producing its own cells that Bosch has sent over the wires, saying the investment would be too risky. The decision crushes hopes of EU politicians who had wanted the German supplier on board the planned Battery Alliance. For Bosch, the No is total. 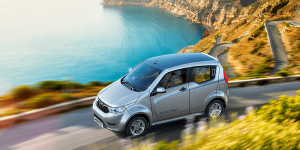 Mahindra has signed a contract with LG Chem to supply batteries for the electric vehicles currently under development by Mahindra and SsanYong. 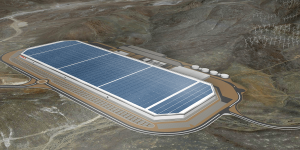 They plan to use lithium ion batteries on the basis of NMC (Nickel, Mangan, Cobalt), as well as new concepts. Beijing just published new rules that hold makers of electric vehicles responsible to collect and recycle their batteries. The industry ministry also calls for a service network through which the public can repair or exchange their old batteries. 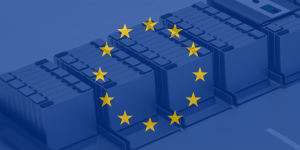 The European Battery Alliance (EBA) has been conjured up by the EU Commission. Their latest action plan outlines a schedule until 2023 and names various players along the entire value chain. The aim is to set up a European cell production in order to break the dependency on Asian suppliers. Workers in Untertürkheim rejoice as Daimler announces to join its battery research with the facilities of its subsidiary Accumotive on site. 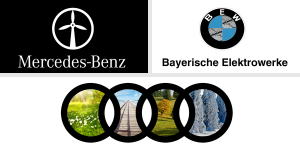 Together the location will host what Daimler calls its competence centre for batteries within the larger push for e-mobility production hubs. 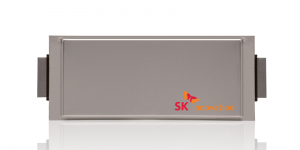 French battery producer Saft has announced a cooperation with Siemens, Solvay and Manz to research, develop and industrialise solid-state batteries. 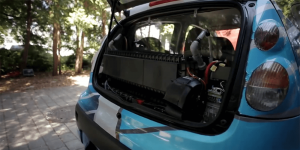 The venture is designated to last for seven years, and naturally includes electric transport applications. 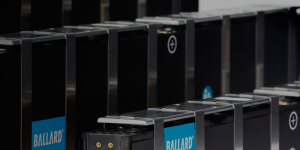 Ballard Power Systems has signed a Technology Solutions program with an unnamed customer to develop an air-cooled fuel cell stack for the use in fork lifts. The multi-year program has an initial value of 4.2m dollars to Ballard. 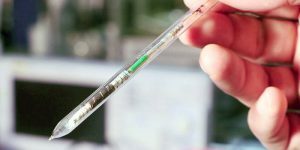 Researchers at the University of Warwick have developed a method to assess the maximum current for commercial 18650 Li-ion batteries and found that much higher currents than the manufacturers’ maximum could be applied. 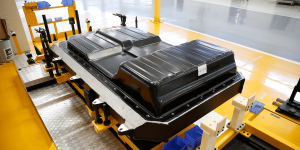 German Varta wants to form a new unit for the production of batteries for electric transport applications with a partner. 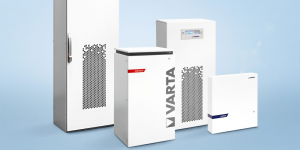 So far, Varta has been only active in R&D. 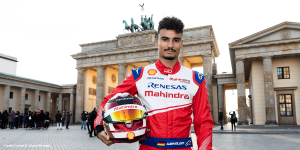 Talks are underway with large automotive companies. 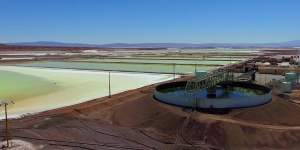 Sweden is exploring the option to dig for cobalt and lithium on its own territory in an attempt to revive its traditional mining areas. The government in Stockholm has reserved 10 million kronor (1m euros) for the project, with results expected by the first half of 2020. 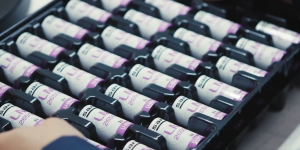 The U.S. firm 2050 Motors has made a large investment in Graphene Future, buying up 20% of their stock. The specialty firm has invented an industrial process to produce graphene that is said to be both cheap and environmentally friendly. 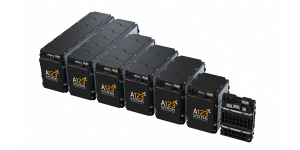 A123 Systems has announced their investment in Ionic Materials. 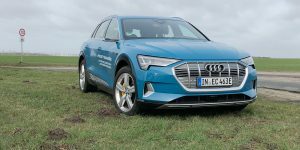 The startup is working on a polymer for solid-state batteries and recently found a trustee in the Renault-Nissan-Mitsubishi Alliance as well. 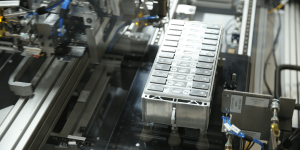 Northvolt has secured financing of up 52,5 million euros from the European Investment Bank, based in Luxembourg, in order to construct a demonstration of its planned battery cell factory in Sweden. 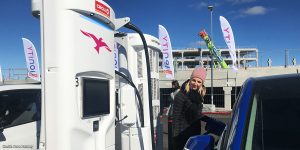 The EU head of Energy Union, Maroš Šefčovič, has outlined the growing need for battery infrastructure in Europe with bold words. He also sees the need for a coordinated private and public effort in bringing about a change in Europe. 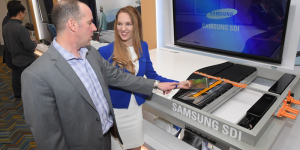 Leading EV battery maker Samsung has announced plans to revise its cobalt strategy. Not only will the Koreans reduce the amount of the rare resource by using nickel instead but Samsung is also working on cells that do not require any cobalt. Recycling is another measure. 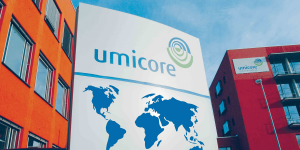 Umicore said it raised 892 million euros ($1.09bn) by selling shares and will use the money in part to fund investments in battery materials. The programme is to run throughout 2020 and includes construction of the first cathode material production site in Europe. 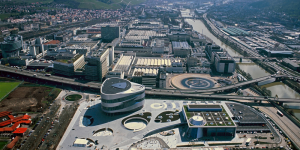 The German ministry for education and research (BMBF) is supporting the construction of a facility at Aalen University with a subsidy of 850,000 euro. 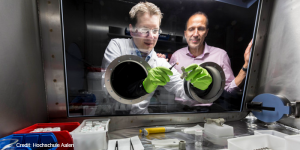 The facility is designed to support research into new solid-state battery technology.